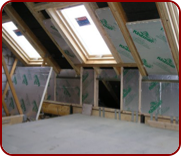 If you live in a house with an unused loft, a conversion could be the most cost effective way to add extra space. Loft rooms are suitable for almost any purpose, from bedrooms and bathrooms to a home office or playroom, gym or home cinema. 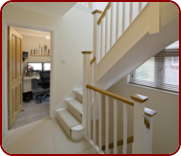 A loft conversion from Bawden Builders Coventry will unlock your home’s hidden potential, we specialise in high quality loft conversions that can release the untapped value in your home. For a fraction of the cost of moving, and in just a matter of weeks, we can create additional high quality, high value living space in your house, which could not only significantly improve the quality of your home life, but can add considerable value to your property too – creating extra space has never made more sense. 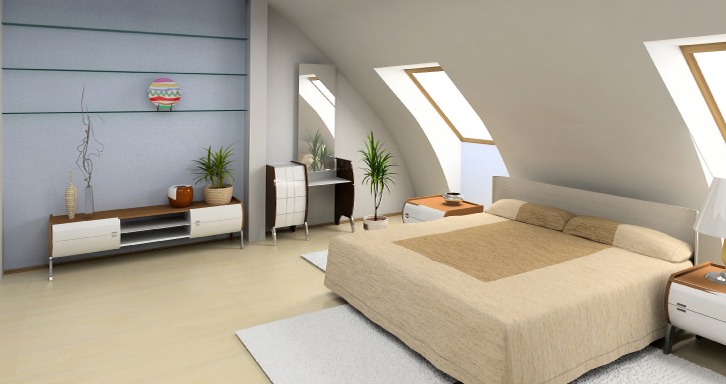 Loft conversions are the best method of increasing the value of your property. According to one recent survey adding an extra bedroom and bathroom to a three bed house can increase its value by as much as 20%, together with the current uncertainty in the housing market and the spiralling costs associated with moving house, this shows that now is the ideal time to stay put and create new space in your home. 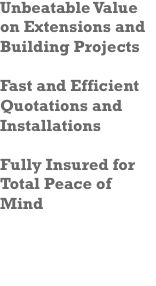 Our aim is to remove as much hassle and stress as possible from a loft conversion in Coventry. We can take care of the whole process from design to build including all architectural drawings, planning permission, structural calculations and construction.